Are you looking to travel within the next month or so? Look no further! 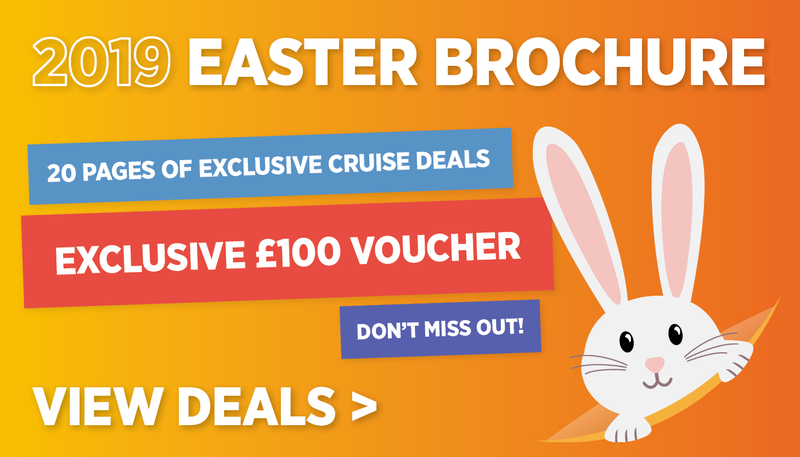 We have collected the finest offers that will sail within the next 90 days! Keep bookmarked if you're actively looking for a late deal!